It’s a very Invisible Ray Christmas! Join Elle, JoJo, and Andrew as they wax nostalgic about one of their very favorite holiday treats, A Muppet Family Christmas! The three hosts of this podcast have a lot of feelings about the Muppets. This 1987 TV special will likely never be officially available again due to the myriad weird rights issues that make its Henson universe crossover now impossible. Fortunately, you can watch it here (with original commercials)! Happy holidays, and watch out for the icy patch! 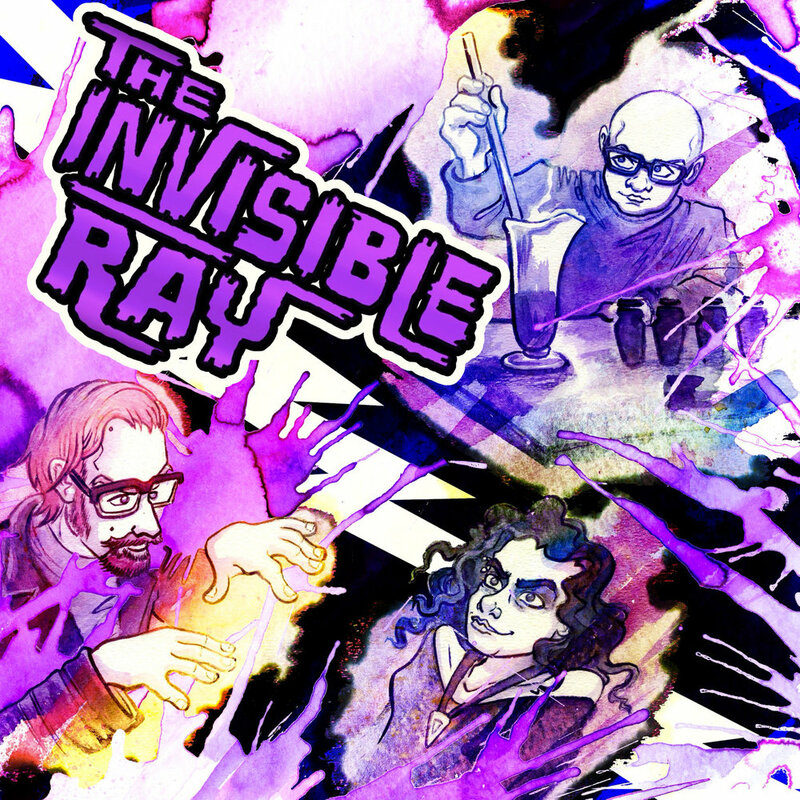 The Invisible Ray is hosted by Andrew Ihla, JoJo Seames, and Elle Collins. Podcast artwork by JoJo Seames. Bob Fosse’s 1979 drama All That Jazz has meant a lot to Elle for many years. JoJo and Andrew, on the other hand, just watched it for the first time. Join them as they discuss the story’s autobiographical elements, the movie’s dizzying layers of reality, and the sexiest dance number about air travel in musical history. Did you know that Roy Scheider was, like, really good? This is the question asked by the original trailer for the subject of our Halloween episode, Dracula A.D. 1972, starring Christopher Lee, Peter Cushing, Stephanie Beacham, Christopher Neame, and Caroline Munro. Join Elle, JoJo, and Andrew for their hot takes about why this oft-maligned entry is actually a high point in the Hammer Dracula legacy. Topics include Lee & Cushing’s beautiful friendship, the questionable fashion choices of Jessica Van Helsing, and the enduring appeal of “The” Stoneground. Come along…it’ll be a little scene. Elle, JoJo, and Andrew are bringing in the sheaves while they discuss 1955’s The Night of the Hunter, the only film ever directed by legendary actor Charles Laughton. Clasp hands and listen to the tale of a film rife with surprisingly nuanced themes of faith, hypocrisy, sexuality, and violence. 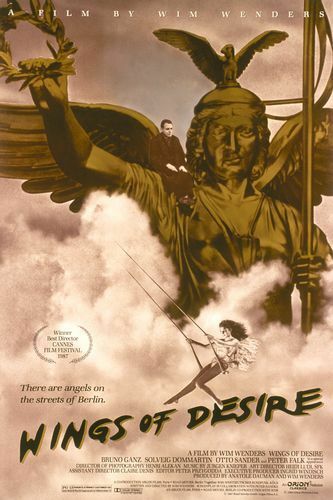 Drift along with Elle, JoJo, and Andrew as they swing through Wim Wenders' Wings of Desire, a.k.a. Der Himmel über Berlin, a.k.a. the most European Art Film to ever European Art Film. Become the unseen observer of this podcast, and listen in on thoughts about Peter Falk, Nick Cave, the nobility of circus performers, light lines, and dark lines. The sleeper has awakened, and so have we. 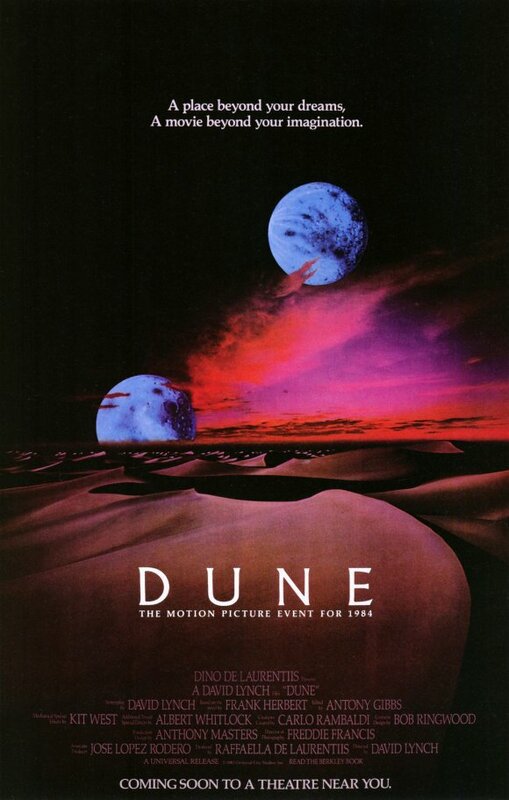 Yes, The Invisible Ray is back and speaking in the Weirding Way about David Lynch's fascinatingly flawed adaptation of Dune. Journey with us as we look at what is (and isn't) Lynchian, talk about little cat bodies, and dig deep into just how messed-up some of Frank Herbert's ideas were. But be careful...our podcast is a killing word. 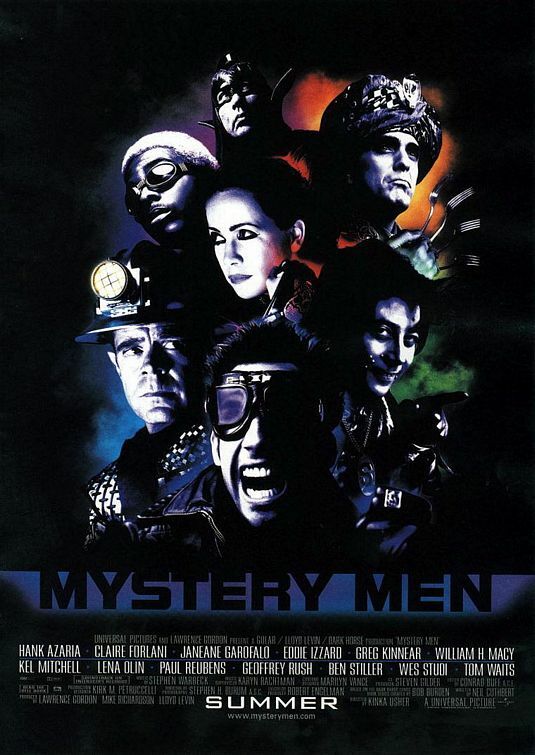 We're back with a vengeance, exploring the one and only feature film from director Kinka Usher, 1999's Mystery Men. Join us for this date with destiny as we revel in its eclectic ensemble cast and its potent production design. In our debut episode, we're taking a look at 1975's The Rocky Horror Picture Show, directed by Jim Sharman and written by Jim Sharman and Richard O'Brien.